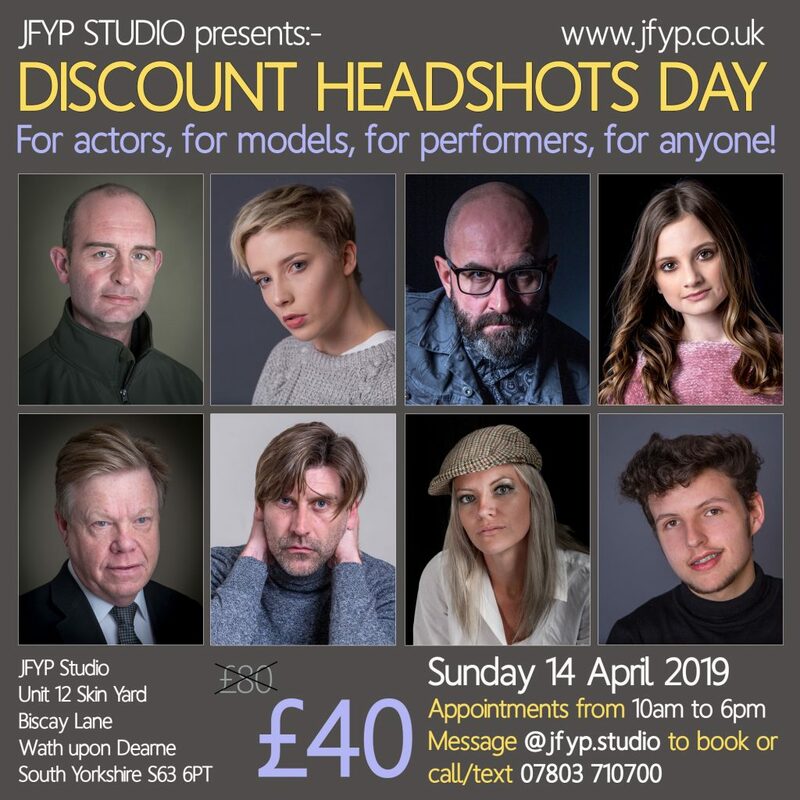 A special one off day for headshots… setting up lights basically for actors, performers, models, in fact anyone wanting a great headshot! Smiling or not it’s not a problem. Come join the fun on Sunday 14 April – appointments available between 10 am and 6pm.